Gallant & Co. store is listing and distributing the following products. 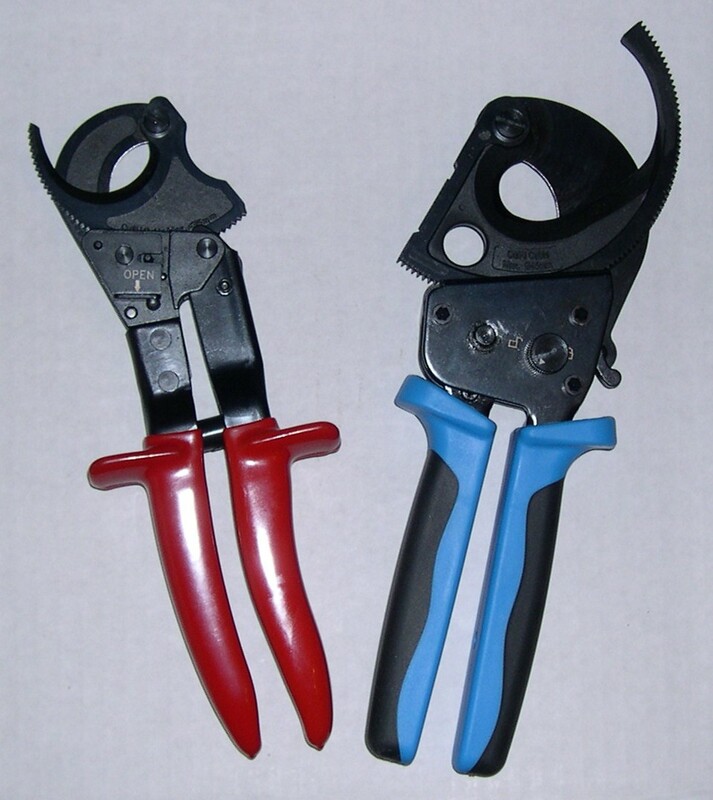 stainless steel metal cable ties, nylon coated stainless steel zip ties, nylon 6/6 cable ties,tie wraps,zap straps,velcro cable ties,crimp-on wire connectors, cabletie install tools,wire strippers,cable cutting tools plus other wire management tools. These are used by industries such as oil & gas,solar power installations,electrical construction,food processing,marine boat building and maintenance,trucking,just to name a few. Cable tie. Some call them tie-wrap, zip ties, zap straps for electrical cable and wire bundling. Cable ties are made of nylon 6/6, 94V-2 plastic materials. These tie-wraps are UV & temperature rated, and come in various sizes & tensile strengths. Military spec certifications provided upon request. Zip ties (another term used to describe cable ties) come in various types such as tiewrap with eyelet for mounting with a screw or bolt. Another type of cable tie is the metal ball locking ones manufactured using stainless steel. Two common grades of steel used are stainless 304 and 316. We supply stainless steel cable-tie-wraps which come in various sizes and shapes for special applications where corrosive elements may exist. In some cases cable ties must be supported or anchored to structures in order to provide and maintain the position of the cables or objects that these tiewraps are wrapped to. Therefore such items as sticky backed anchoring blocks, saddle mounts or cable ties with an eyelet is one way to solve this problem. In the communications industry Velcro brand cable ties are utilized for bundling data cables. Velcro brand of ties places less stress on network efficiency which is critical in high speed delivery of data in today's digital information world of computers. We will assist you with wiring tie-wraps etc.for automotive, home,business or industrial use. E-mail us for the items that you require which are not displayed. Make sure you provide as much detail of the item or items that you are looking for. Purchases can be done on line. Online credit card purchases available 24/7. Keep the "ties" between us (CABLE TIES) that is..
SHOP on-line 24/7 with secure checkout page. Secure online credit card purchases OR call 1-866-980-2374 for personalized assistance in North America.